Poor Nina was rescued and had a broken leg. She is now 100% fit again. Tested negative for diseases. Lovely girl who would fit into any household. Good with children but not tested with the very young. 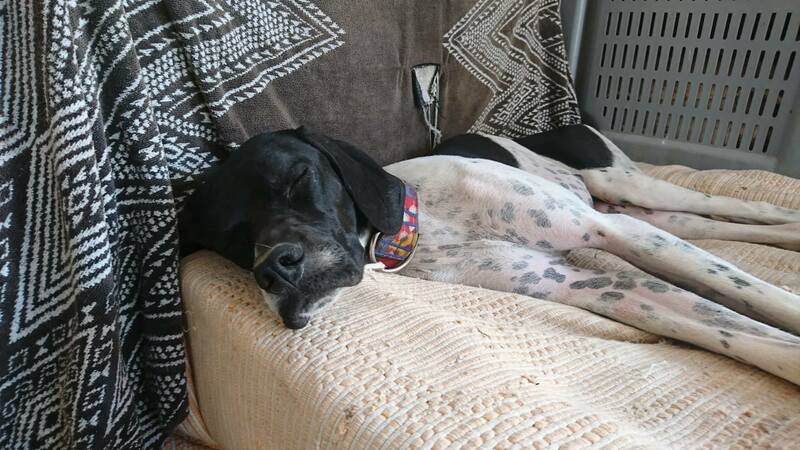 The English Pointer Rescue service is community funded through your generosity. Donating helps us give pointers a home for life. Thank you for taking an interest. We need to know what sort of home you can offer a rescue Pointer. Once you have completed our quick enquiry form, our dedicated rescue team will be in touch. Do you have any other dogs? Do you have any other pets? What walks are nearby and is your garden secure? 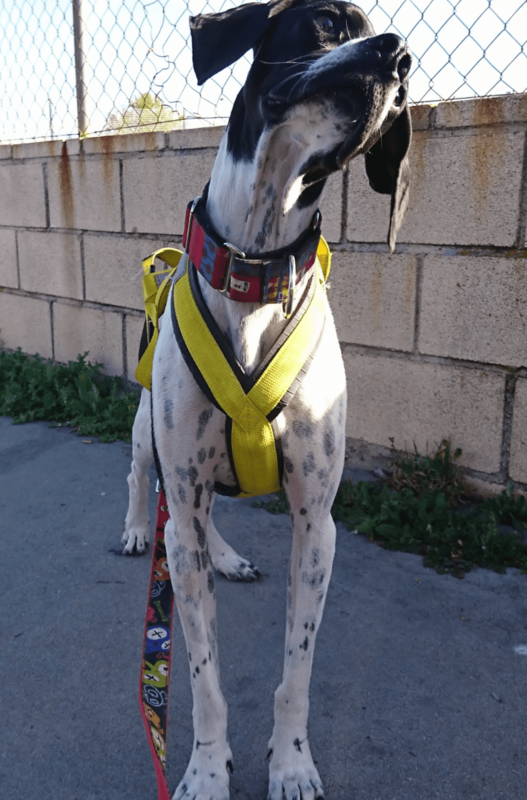 Would you be prepared to train a new dog? How long would the dog be left alone? 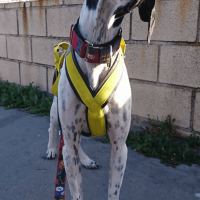 Do you have family or friends to dog sit if you work? Where would the dog live in your home? Have you seen a particular dog advertised that you would like to rehome? Have you applied to rehome a dog with another rescue organisation? 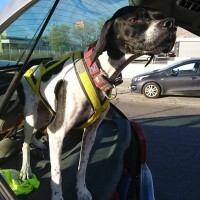 The Pointer Rescue Service as a charity appreciate a donation of £360 or more on successful rehoming to enable it to continue saving Pointers and helping the continued welfare of rehomed or sick dogs. The donation is discretionary so if you can afford more it is greatly appreciated, however we can adjust depending on each case such as age, health and even arrange standing order. We look forward to your reply and finding a Pointer to match your home. You need to be aware that a home check is pass of the homing procedure. Any foreign dogs imported into the UK are done so strictly following DEFRA guidelines. 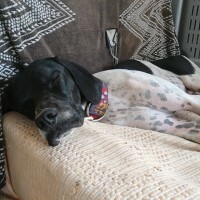 English Pointer Rescue is a name under the charity Pointer Rescue Service. 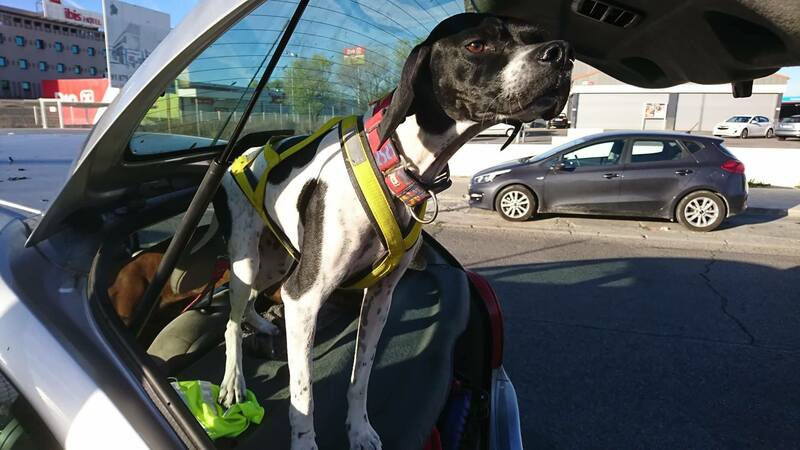 The Pointer Rescue Service is a registered Charity ( no.273168) it’s aim is to re home unwanted Pointers (English) from UK & Ireland & From various European countries as per DEFRA import rules.